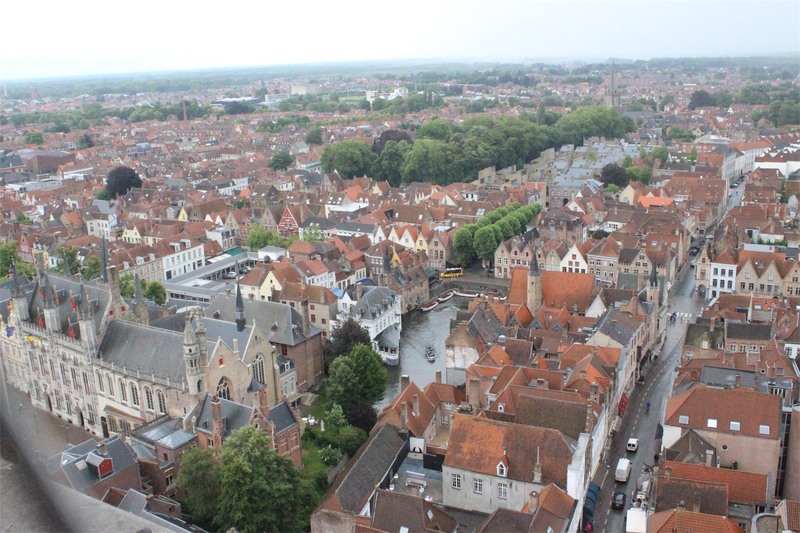 Bruges was a town we had both been looking forward to exploring and didn’t want to miss, so we made the decision to alter our itinerary and head back there. 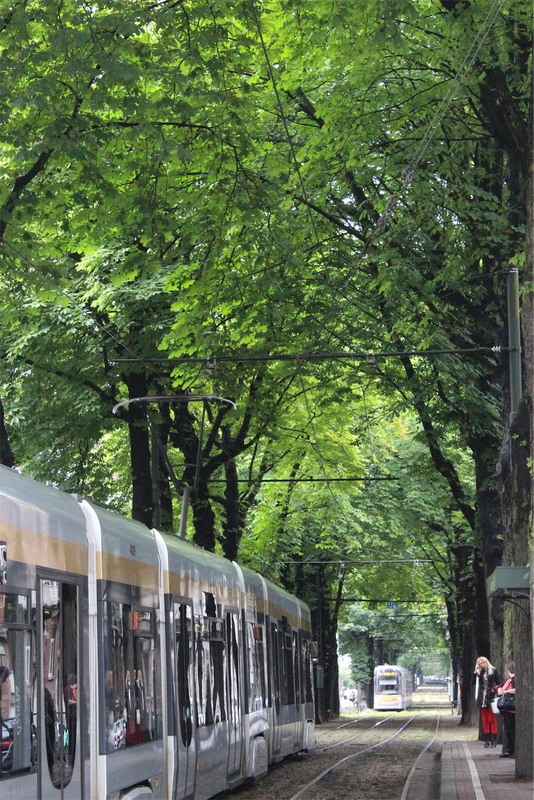 Our plan had always been to park at the Bruges Railway Station and walk into the town. It’s really small and there is no parking allowed in the town centre. A ‘wrong turn’ whilst trying to negotiate a roundabout found us in a better location – first win of the day! A map of the town will usually give you some tips about public transport and/or places of interest you may not be aware of. One of the best tricks we’ve adopted is to walk into a local hotel reception confidently and ask for the map – they provide them for free (or at a minimal cost). The walk into Bruges from the Railway Station side of the town through the Begijnenvest Park is like walking into a fairytale, it is absolutely beautiful. This was our first real experience of a medieval town, the buildings and houses are all built from stone and the architecture was incredibly unique. The streets are all cobbled stone and extremely narrow. Walking into the Markt (Town Centre) was beyond belief, all the pictures we had seen of the buildings whilst researching for our holiday could never have prepared us for actually experiencing it in person. 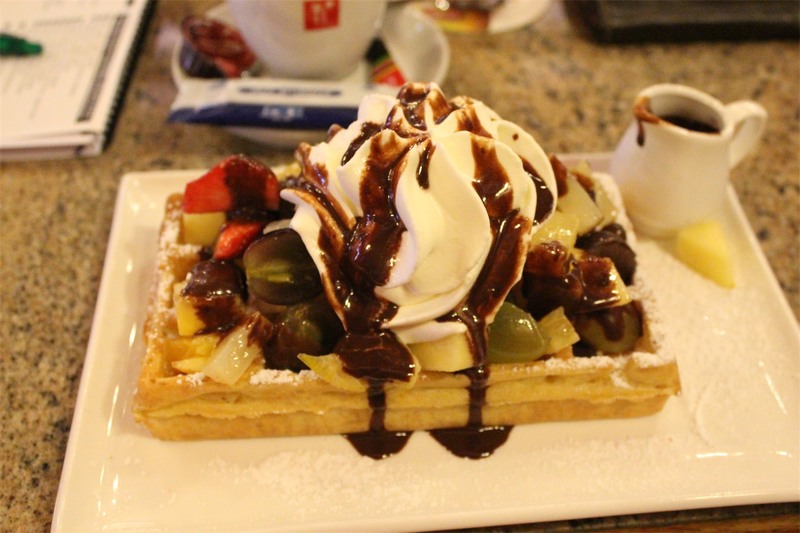 The buildings and fresh produce markets however, were not enough to distract Keith from his hankering for traditional Belgian waffles and chocolate for breakfast. After this craving had been more than satisfied we walked through the markets tasting fresh fruit and buying some to take on our journey. After gazing around and feeling a little overwhelmed at just how much there was to look at, it was time to torture ourselves and climb the Belfry! 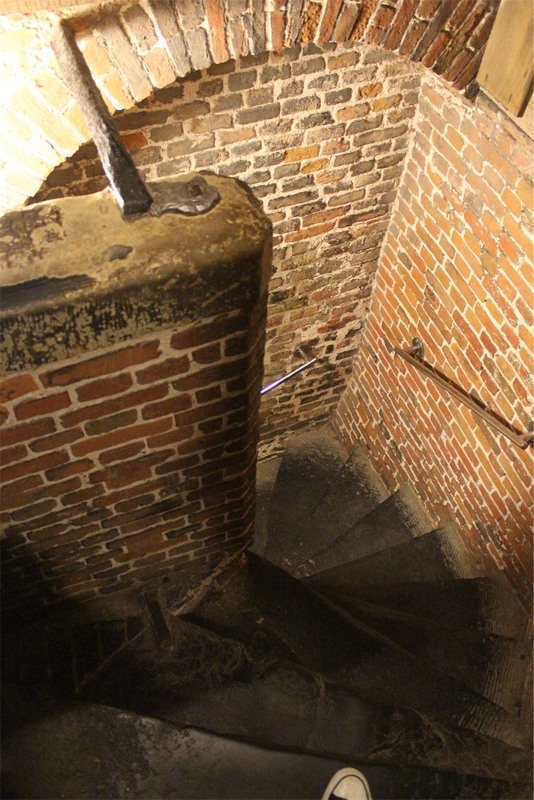 This tower is 83 metres high and has a steep staircase climb of 366 ‘stairs’ made from stone and wood. It was a challenging climb but, the view from the top was incredible even on a rainy and overcast day. 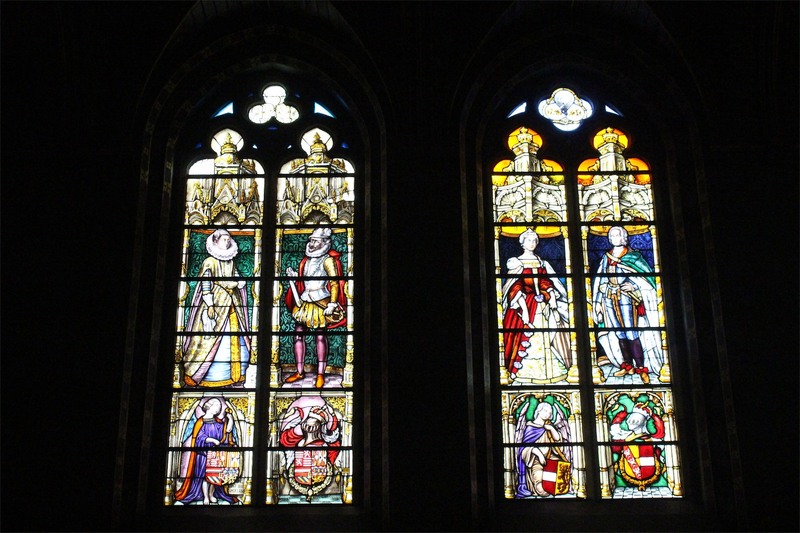 Two memorable places we visited were The Basilica of the Holy Blood and The Church of Our Lady. 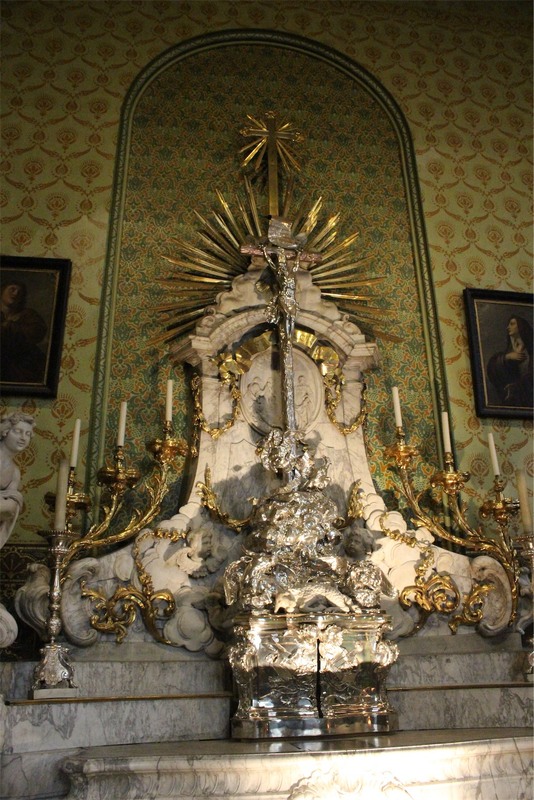 The Basilica is believed to contain a relic of the blood of Jesus Christ held within an intricately carved tabernacle surrounded by incredible stained glass windows. 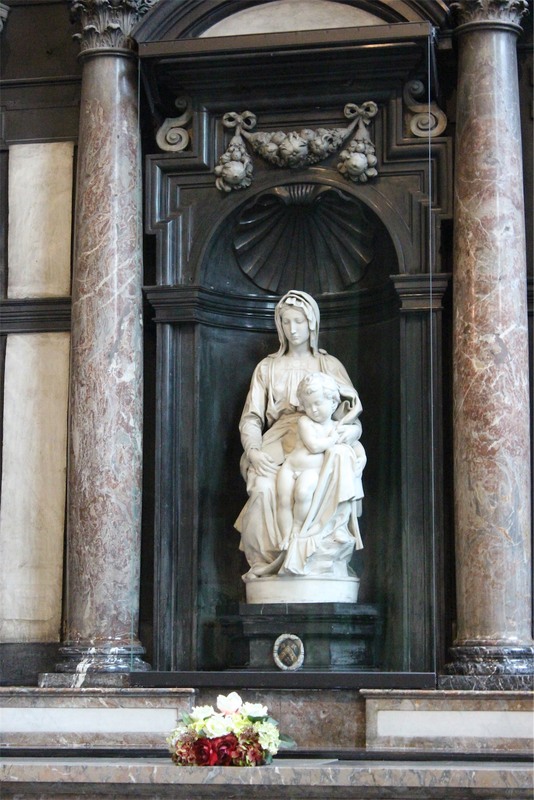 The Church of Our Lady features a 122 metre spire and what is claimed to be the only Michelangelo statue (Madonna and Child) to have left Italy in his lifetime. 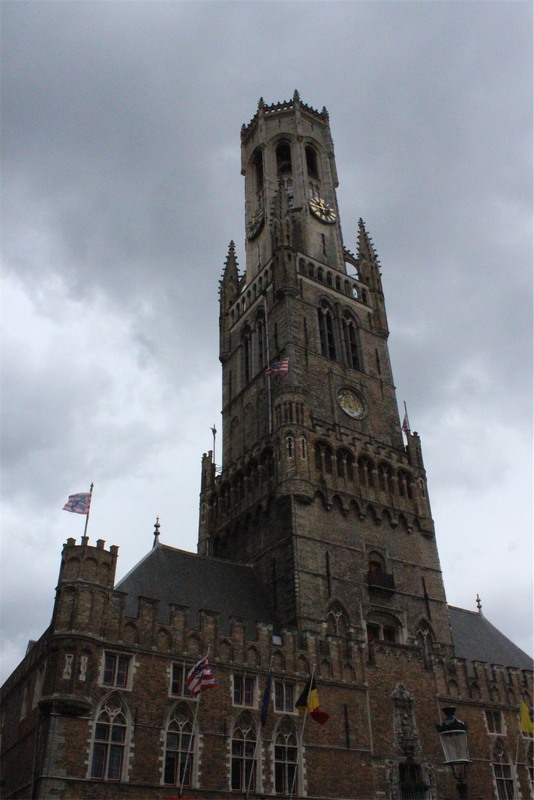 Other notable sights were the Palace of Liberty, Bruges Waterways, Minnewater Lake and the TownHall. 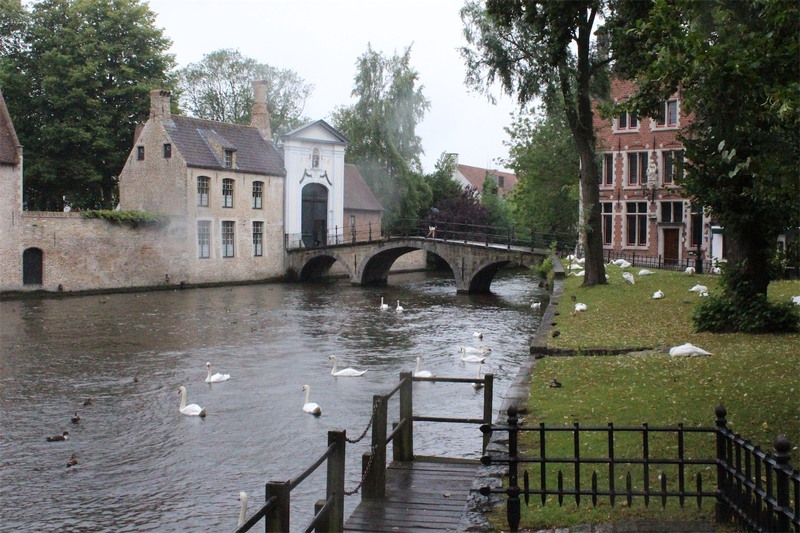 It’s early days, however Bruges is currently our most favourite spot to date.We left Bruges just after lunch in pouring rain driving under difficult circumstances as visibility was dreadful on the highway. Unfortunately due to a horrific accident on the highway, we were at a standstill for around two hours. We didn’t arrive in Luxembourg City until 8pm. Fingers crossed for a more ‘to plan’ day tomorrow – Mark II. Today we left London to commence the European leg of our trip, it was an interesting day and we experienced the first disruption to our schedule. The plan was to catch the 6.40am Eurostar train from Kings Cross and arrive at Calais by 9am. Unfortunately, the Channel Tunnel was experiencing congestion issues and we became stuck 2 kilometres outside of its entrance. This delay meant we didn’t reach Calais Ferry Port to pick up our hire car until 2pm. We weren’t alone in our delay. There were photographers, team managers and one very well known Stuart Grady, also waiting to pick up their hire cars. They were very late to join the Tour De France. We picked up our brand new Peugeot 2008 and the fun of learning to drive on the wrong side of the road began. Keith was amazingly calm and took it all his stride despite 130km speed limit highways and a freaked out wife! 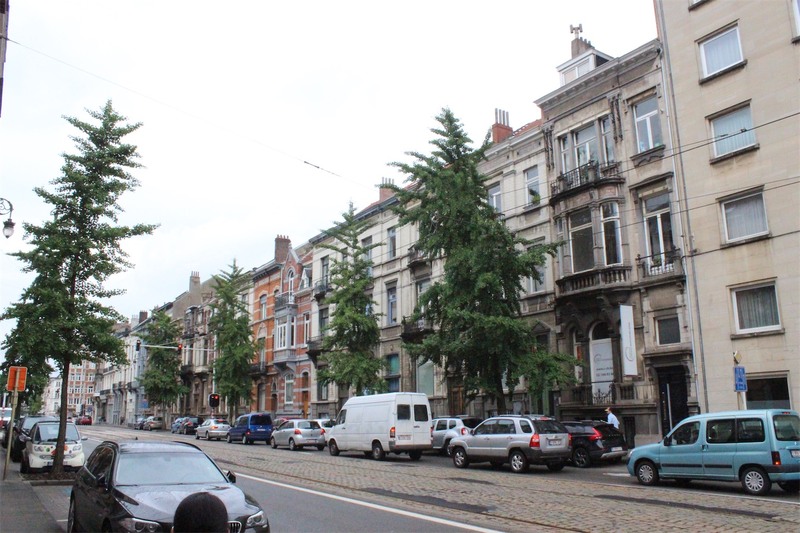 We reached our accommodation in Uccle, 10 mins outside of Brussels. We looked around this cute little town to decide on somewhere to have dinner and a well deserved glass of red wine. Unfortunately plans to sightsee in Brussels and Bruges were casualties resulting from the delay. Fingers crossed for a more ‘to plan’ day tomorrow.